I am so excited to share this with you lovely creatures! 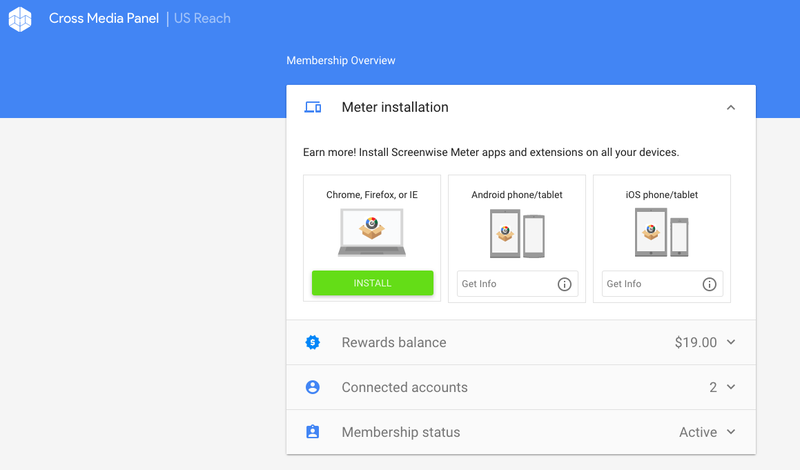 They basically study how US users interact with the internet & such to improve products like Youtube, Chrome, & Android …and you get paid for it! I have tried doing surveys for extra side money but it is too long & takes up way too much time for what you’re earning. Cross Media Panel works & you don’t have to do anything other than download it. Btw I don’t get receive anything by recommending you guys this website. I just wanted to show you an awesome way to get free makeup. As you see this is the rewards in my account right now & don’t worry you’re not just limited to makeup. 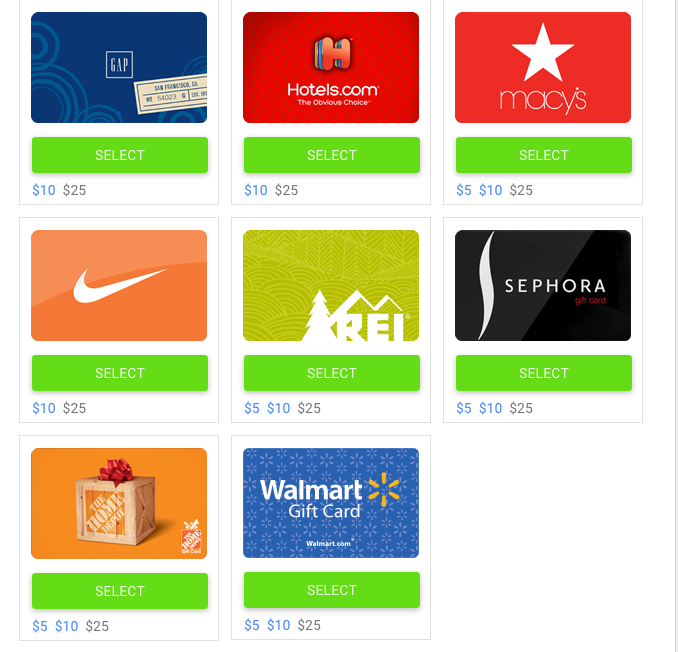 There are many other gift cards too I just couldn’t capture it all in one screenshot.